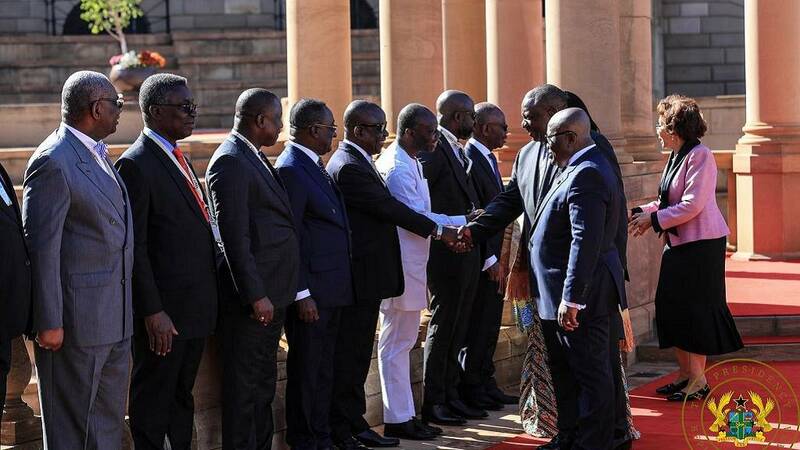 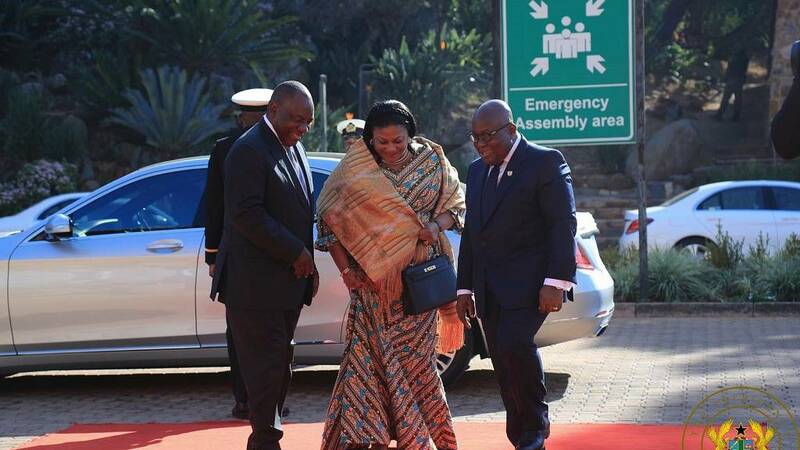 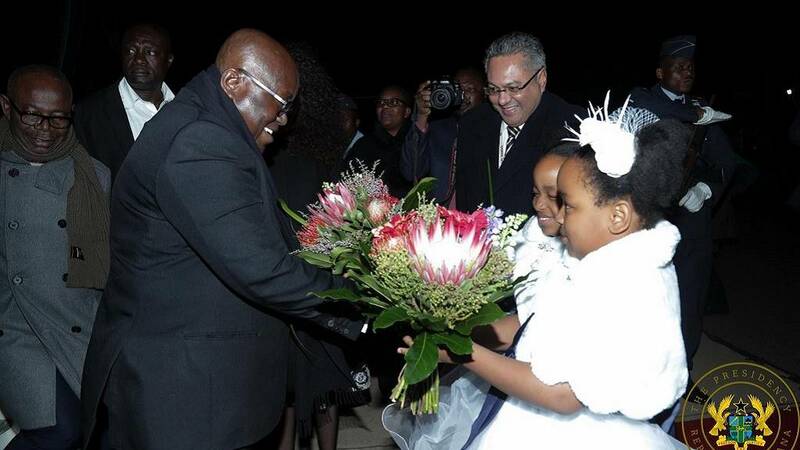 Ghana’s president Nana Akufo Addo arrived in South Africa on Thursday on the invitation of Cyril Ramaphosa for a state visit. 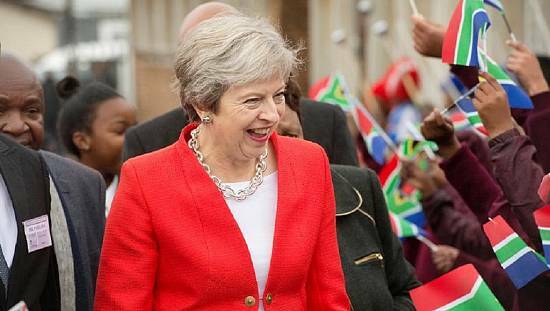 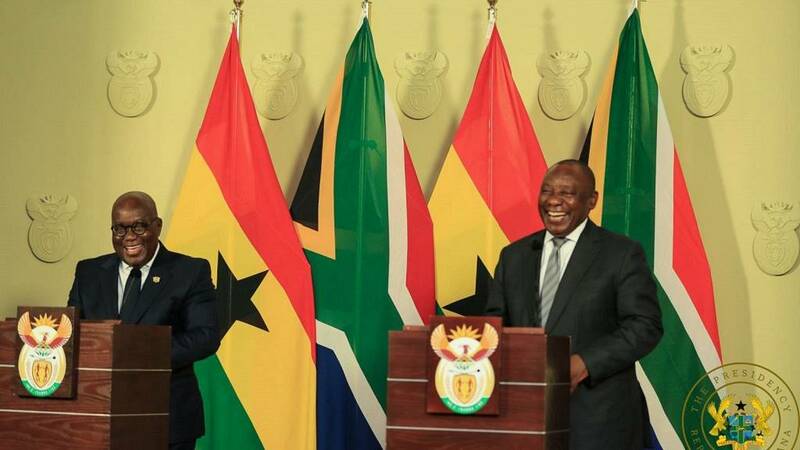 A statement from the South African presidency said, the visit aims to strengthen the already good political, economic and social relations that both countries enjoy. 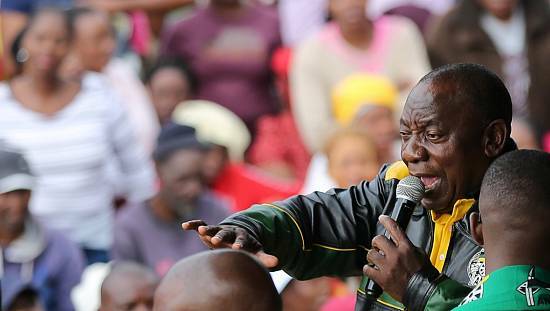 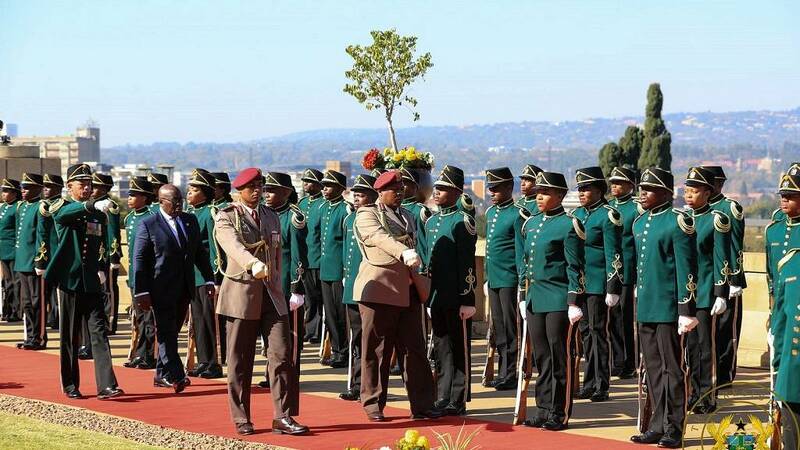 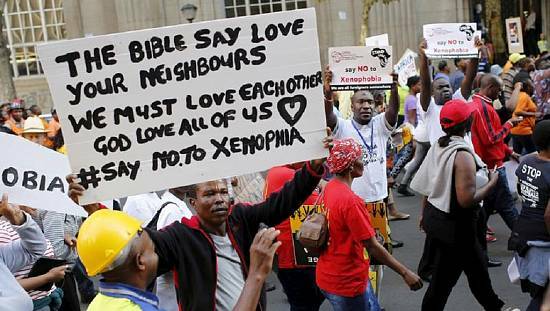 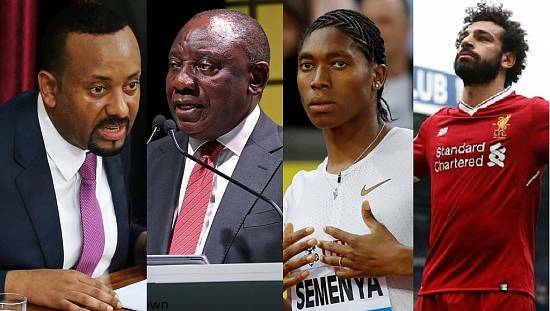 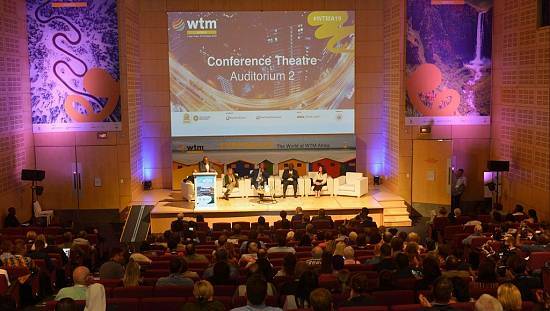 Spokesperson to Ramaphosa Khusela Diko said both leaders will further discuss issues of mutual interest and concern at the continental and global levels, especially on security, peace and stability on the continent. 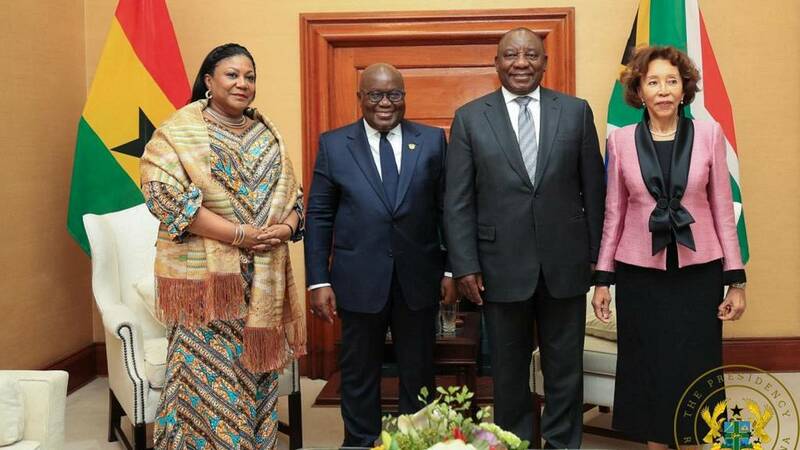 The two heads of state will also address the South Africa-Ghana Business Forum to explore further trade and economic cooperation.